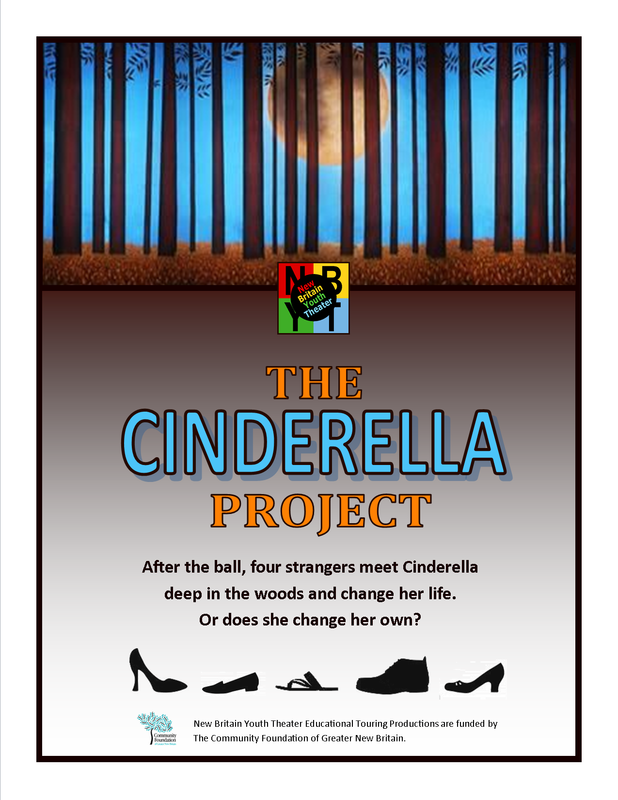 New Britain Youth Theater will audition actors ages 18 and older for its first original play for young audiences, The Cinderella Project, on Monday, July 14, and Tuesday, July 15, at 6:00 p.m. or by appointment at NBYT at the New Britain-Berlin YMCA at 50 High Street in New Britain. The production will be toured to schools in the 2014-15 school year. Each actor will also play roles in each other character’s story. A stage manager is also sought, and all actors and the stage manager must be available for daytime rehearsals and performances. Stipends will be paid for rehearsal and performances thanks to a grant from the Community Foundation of Greater New Britain. Those auditioning should prepare a one to two-minute comic monolog and will also be asked to read from the play. To schedule an audition, call (860) 515-8115 or email auditions@nbyt.org.